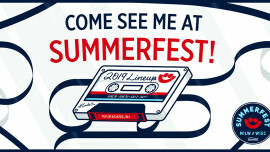 Join us in Milwaukee for Summerfest! Fill out your team form now! 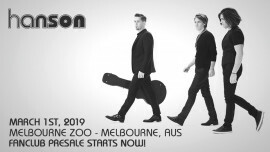 HANSON RETURN TO STAGE FOR HOP JAM 2019; FULL MUSIC AND INITIAL BREWERY LINEUP ANNOUNCED;TICKETS AVAILABLE NOW! 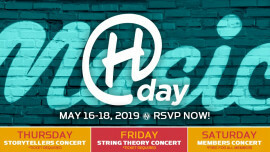 Join us for Hanson Day! 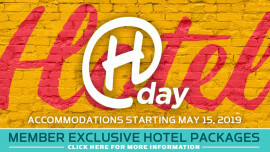 We want you to have an amazing time in Tulsa this May and stay in the center of all the action! “Where’s the Love?” It’s at Taylor Hanson‘s house! Fan Club Members - check in at each show you attend to be eligible to win! Join us in Williamsburg, VA! You can hear the first listen of the HANSON String Theory album on NPR.org! Deadline for choosing shirt sizes extended! 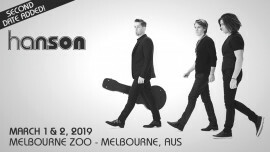 Hanson have partnered with a massive orchestra for their new song, “Siren Call,” which will appear on the group’s upcoming double LP, String Theory, out November 9th. NPR.ORG: Hanson, With An Orchestra? 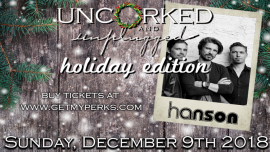 Hanson, With An Orchestra! 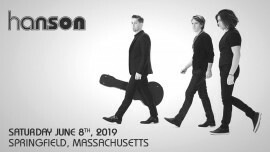 Hanson hit a bunch of major milestones last year: It marked its 25th anniversary as a band, as well as the 20th anniversary of its eternal hit "MMMBop," and it became the first (and, so far, only) artist ever to perform two Tiny Desk concerts in one day.